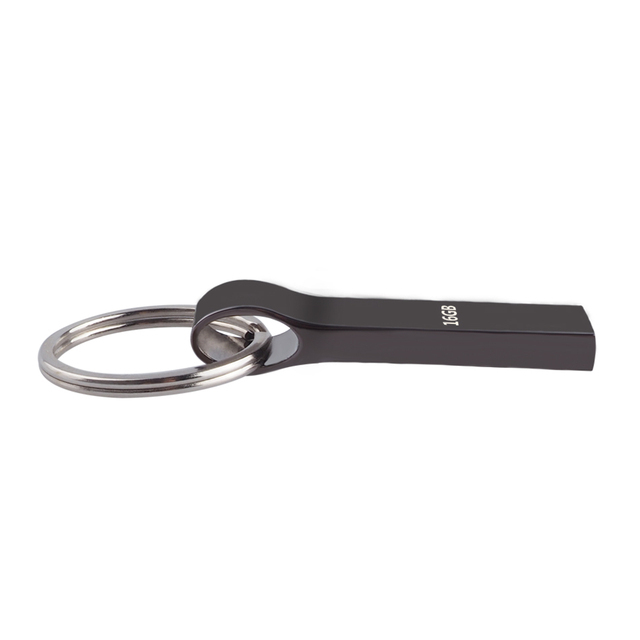 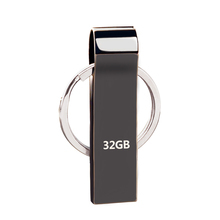 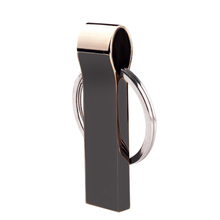 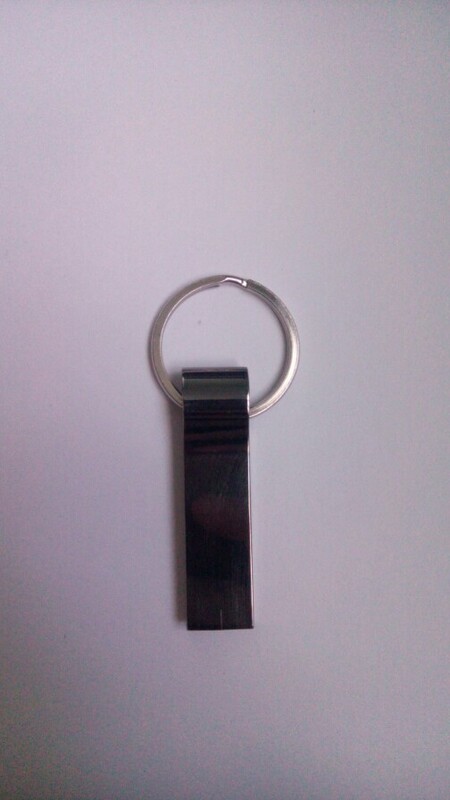 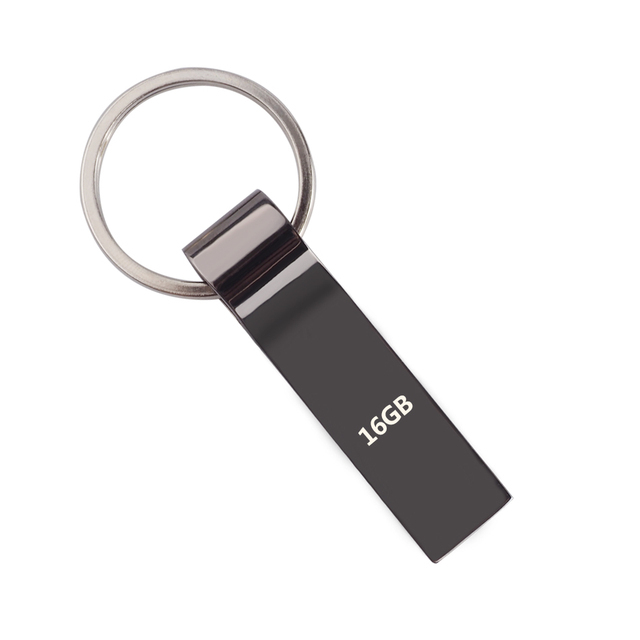 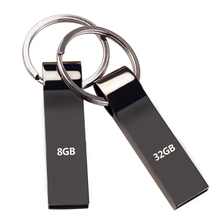 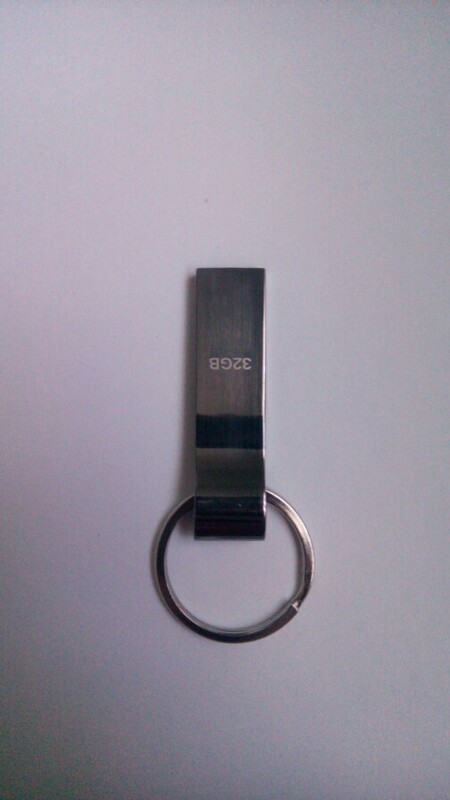 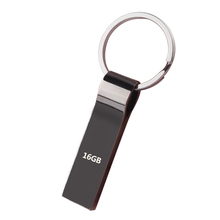 Regular Metal usb flash drive 4GB/8GB/16GB/32GB/64GB - Cool USB sticks | Free Shipping! USB flash drive works fine, as a result shows 29.9 GB. 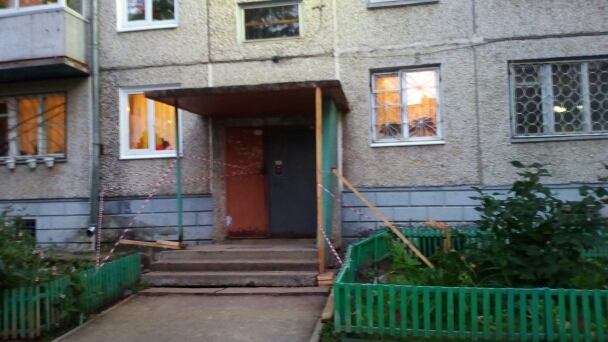 came fairly quickly, all monitored as in China and Russia.